Based on Android 6.0.1 Marshmallow, crDroid custom ROM is now available to be flashed on the flagship HTC One M9 smartphone. Follow this guide to update HTC One M9 to Android 6 based crDroid ROM. crDroid is popular for several of its features including AdBlocker, SlimPie controls, Call Blacklist and Ambient Display. Giving you the handle to tons of tweaks and performance enhancements, crDroid makes sure your experience with the flagship remains smooth and stable. If you are yet to make the upgrade to the very latest Android 6.0.1, crDroid gives you some good reasons to do it now. Following are some of the features of crDroid Android 6.0.1 Marshmallow for HTC One M9. Backup any important data from your HTC One M9 as a complete wipe will be required during the flashing process. Ensure that your HTC One M9’s bootloader is unlocked and that you have a recovery tool like TWRP or CWM. Download crDroid Android 6.0.1 Marshmallow custom ROM for HTC One M9. Extract the boot.img file. Step 2: Copy / paste the boot.img file to the Android-sdk-windows\platform-tools directory. Step 7: Follow the on screen instructions and select Bootloader > go to Recovery. Step 9: Also perform wipe cache partition followed by wipe dalvik cache (from Advanced). Step 10: From recovery main menu, select install zip from sdcard followed by choose zip from sdcard. Locate the crDroid Android 6.0.1 Marshmallow custom firmware file and confirm the flashing process. 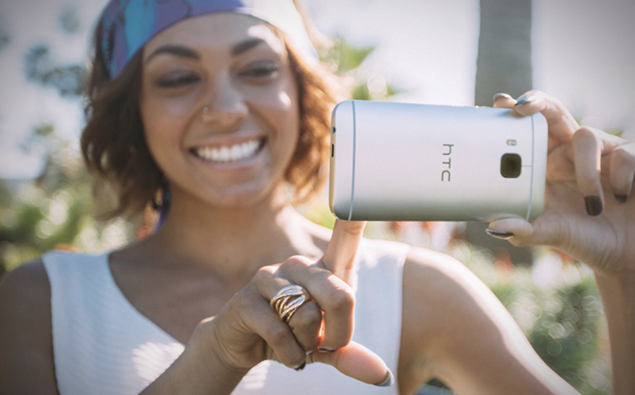 Step 12: Return back to main recovery menu and reboot your HTC One M9 into the new custom ROM. First boot takes a good 5 minutes so please be patient. Enjoy the new ROM on your M9.